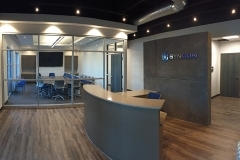 Written by Syncon LLC on August 14, 2016 . 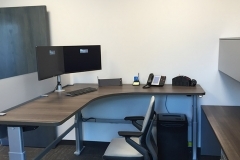 Posted in Company News. 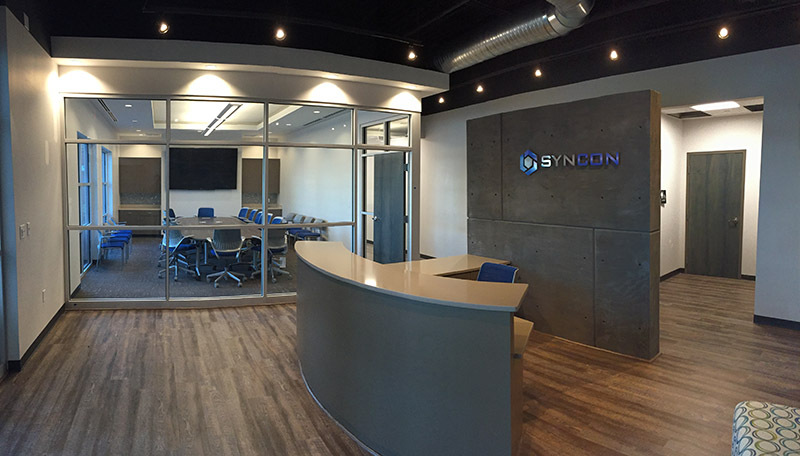 Syncon opens new office centrally located in the greenbrier area of Chesapeake. 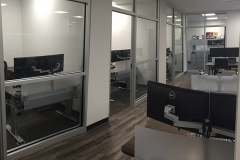 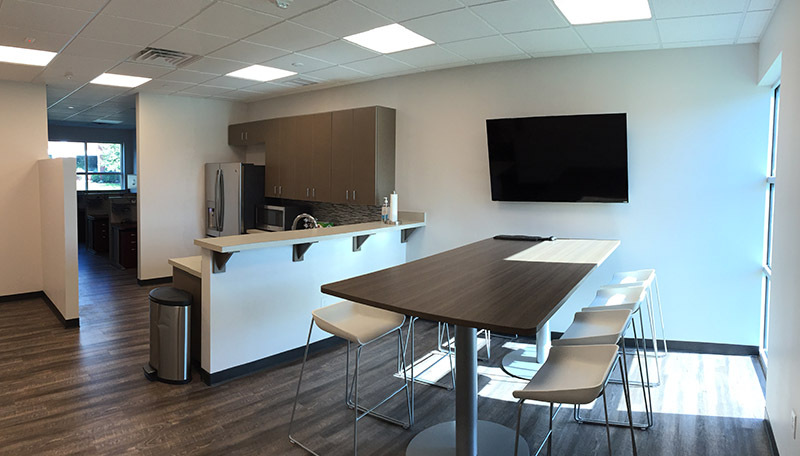 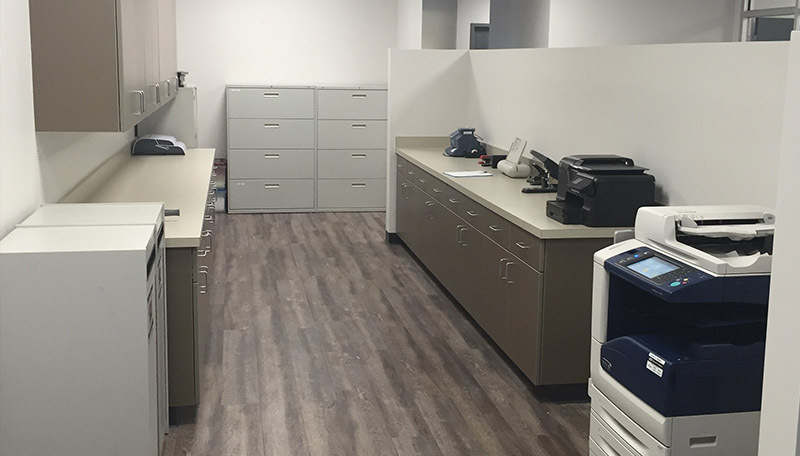 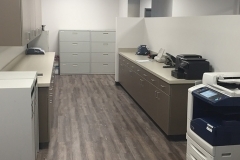 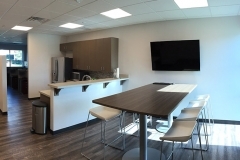 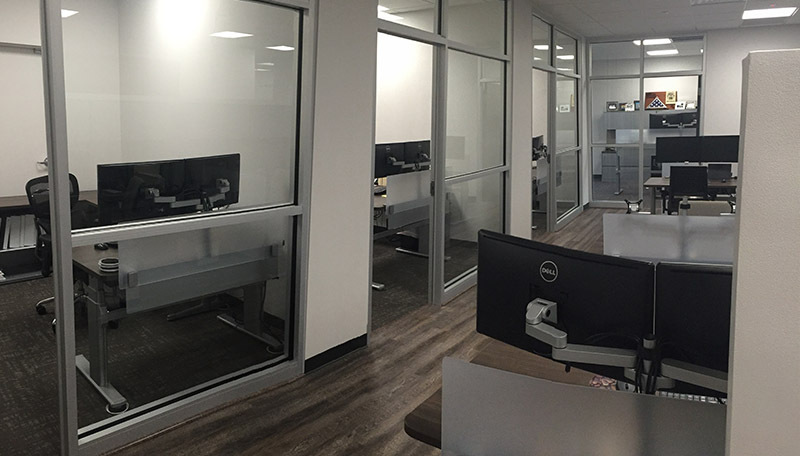 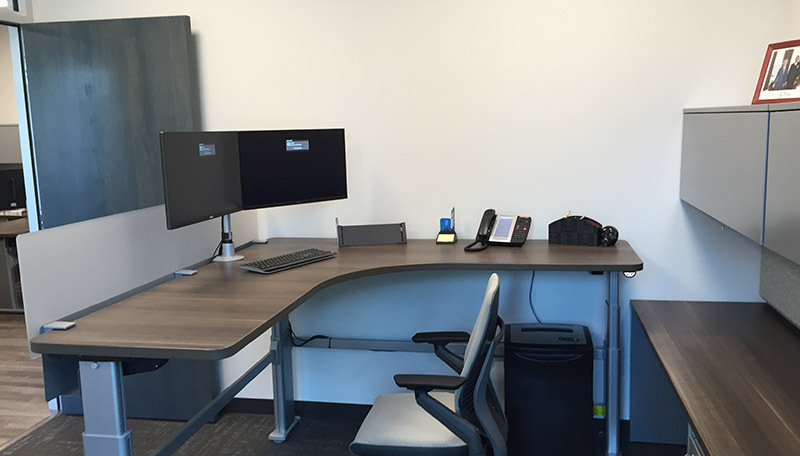 The 5,000-square foot facility was designed to provide employees with the optimal working conditions and cutting-edge technology to support team and client communications.